Sometimes, the furniture pieces available in the market are not what you are looking for. For that reason it is important to find a business that can provide custom made, bespoke furniture in Melbourne that completely covers your needs and exceeds your expectations in terms of quality and functionality, consistently increasing the sitting capacity of your house or building. Davis Furniture is not new to the field of providing premium bespoke furniture in Melbourne, having offered the most remarkable furniture pieces in Australia for a long time. 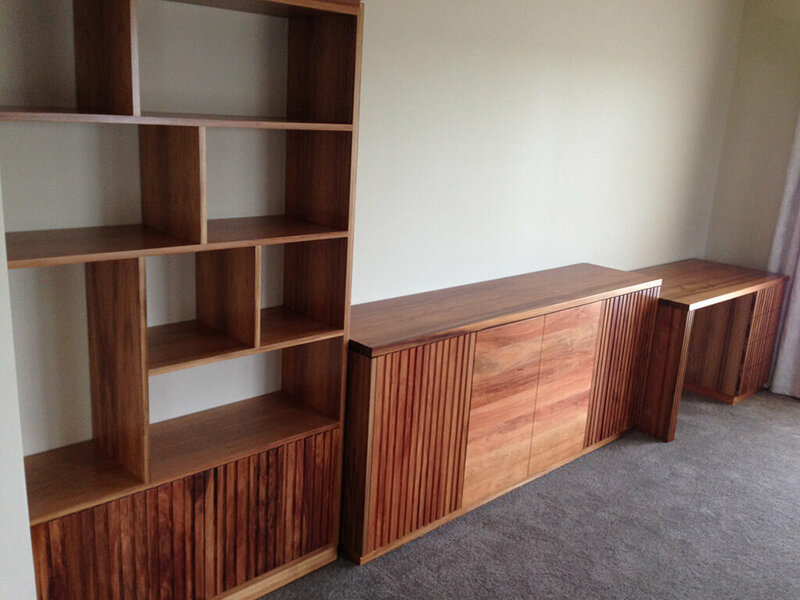 We have become Melbourne’s favourite furniture providers for both the quality of the custom-made furniture pieces we sell and the competitive prices we offer. 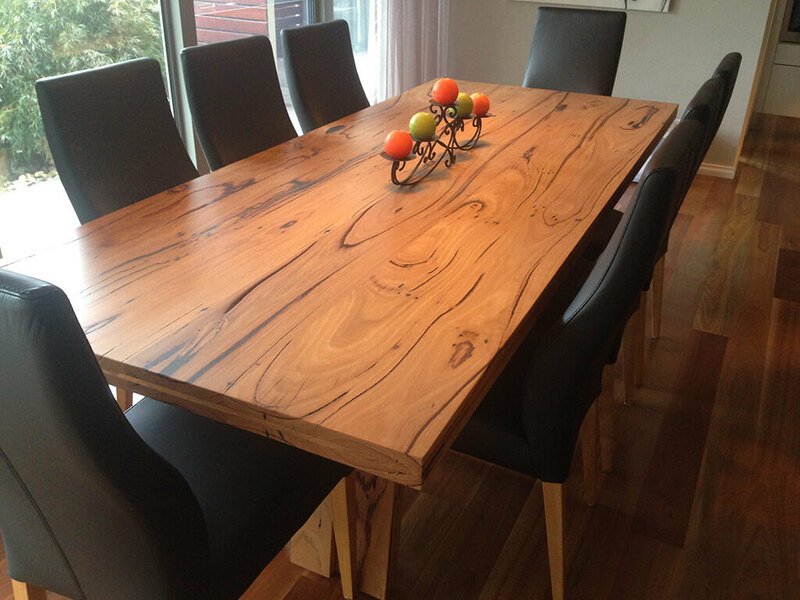 We’re proud of being able to provide second to none bespoke furniture in Melbourne made with reliable and long-lasting materials such as blackbutt timber and Tasmanian oak. 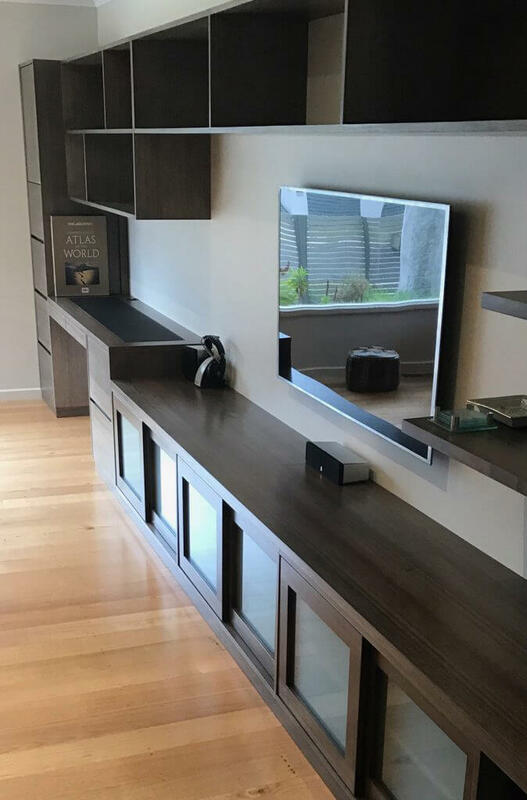 Selecting Davis Furniture is an accurate choice to ensure you will be happy with the final result, having a piece of beautiful and elegant bespoke furniture in Melbourne that will enhance the look and feel of your space. All our bespoke furniture in Melbourne is made with recycled Australian timbers that come from different sources such as warehouses, board walks, factories and more, along with sustainably grown timbers. Our range is not only an environmentally friendly option, but also a line of products that will last a lifetime offering character and colours to your home or office. We have a friendly team of experts taking care of all our customers consultations, if you require more detailed information about our bespoke furniture in Melbourne and why it is the right choice in terms of quality and visual appeal, do not hesitate to contact us. Here at Davis Furniture we are constantly working to offer premium quality furniture with a modern design and quality materials. Call us today!